Break out the pumpkin spice popcorn because Halloween is here! Seriously, break it out, that stuff is so yummy. There are two types of Halloween-ers out there. Ha, hallo-wieners. Those who dress up in ridiculous DIY or over the top costumes, while playing ghosts in the graveyard with pumpkin spice flavored vodka. ...and those who pass out candy, while hanging at home, eating said candy, scaring their flannel pajama bottoms off themselves because they popped in a scary movie they know they cannot handle. AKA me, minus the horror movies. I don't particularly like things that horrify me. So, if you're pulling a "me" this October grab your zebra print snuggie, yes, I know you have one, and get comfy because it will take you roughly 1,346 minutes to get through these movies. Okay, not approximately, exactly 1,346 minutes (a little more than 22 hours). I did the math. That's enough film to last you mmm.. about a whole weekend. Then you're on your own for the actual holiday. Don't spin it all in one place. 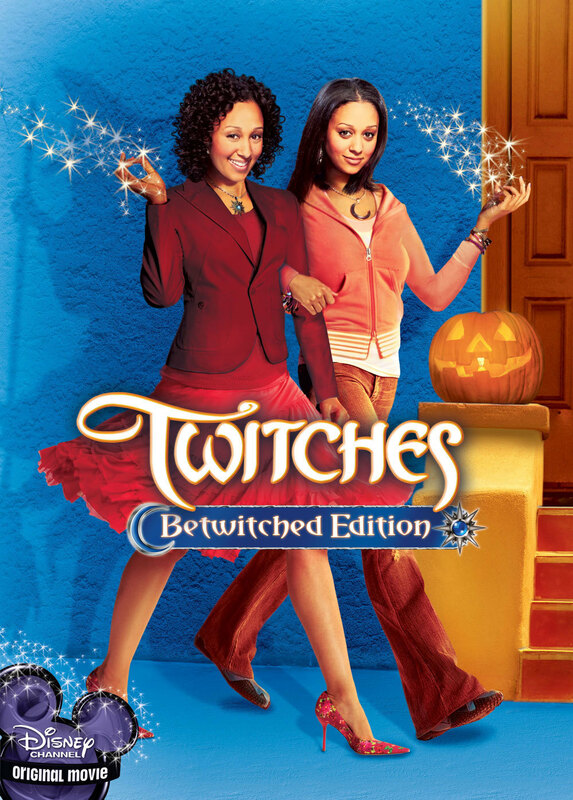 If you are any sort of a 90s baby you will appreciate the trouble the Mowry sisters get into to save their kingdom from the force of darkness. These twins separated at birth met unexpectedly when the fate of their 21st birthday powers bring them together, and the future of their kingdom is now in their hands. Conveniently located on a Netflix stream near you. The Addams may be creepy, spooky, with a unique way of living life, but all is threatened when Fester, the father's brother, comes to the door and has the Addams evicted from their home. 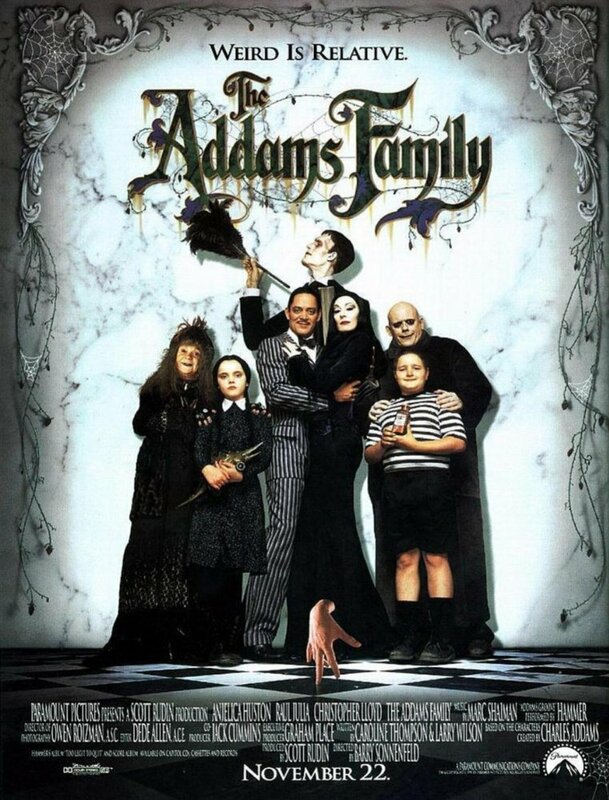 "Fester" has plans to snag the family fortune but not if Gomez and Morticia have anything to say about it. All the kooks come out on All Hallows Eve so enjoy this twisted treat. The plot of the story is in the title. If you're looking for a predictable yet entertaining flick for the night, look no further. Mom is set up on a blind date so her grounded kids can attend their previously planned activities but not if the youngest has anything to say to about it. Mom's going on a date with a member of the undead, and it is up to Taylor to convince her. The love spell is in the air. The Owen sisters avoid their magical powers until desperate times call for drastic measures. 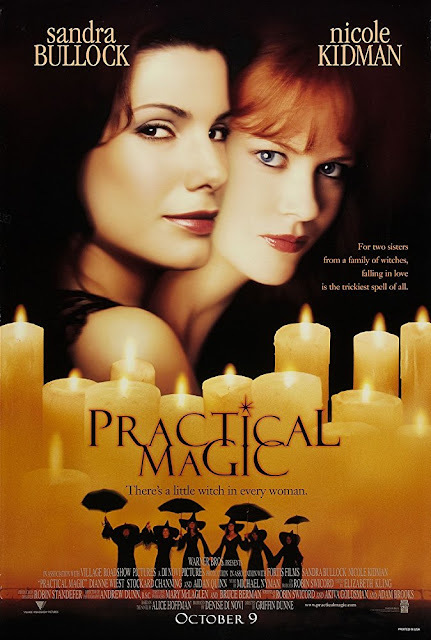 The sisters take a crash course on practical magic (hence the name) when one of the sister's boyfriend dies unexpectedly. Instead of bringing the boyfriend back to life they inject the fool with evil who tries to end their family line. Plus, Sandra Bullock is acting in this so it's obviously a grand time of a movie. This is a regular fave. 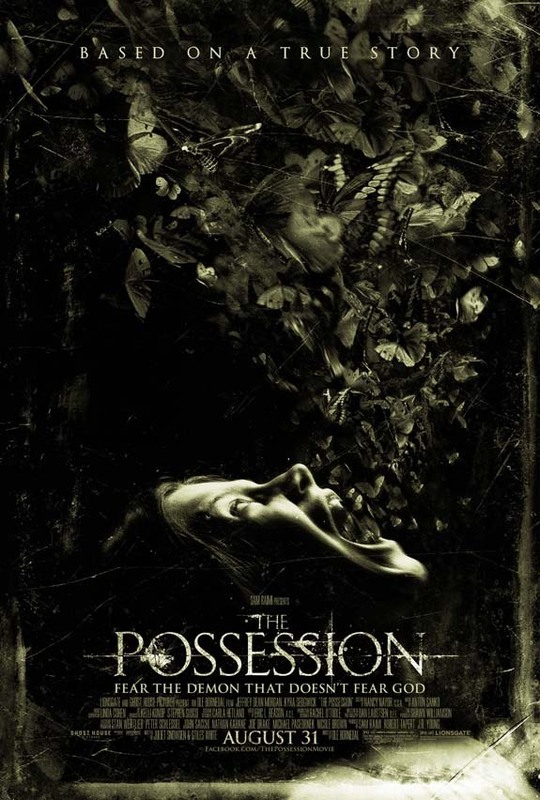 It doesn't even need to be Halloween for me to pop this sucker in the blue ray. 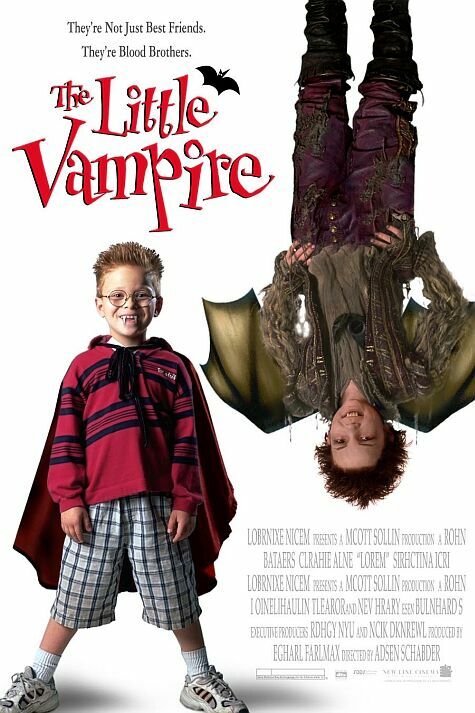 Probably the only movie by Tim Burton I would recommend. Once the Maitland's realize they're dead, the Deetzes have already torn apart their home and moved in. Due to an ungodly long waiting list to cross over, the Maitlands are stuck in the house for the next 50 years with these kooks. 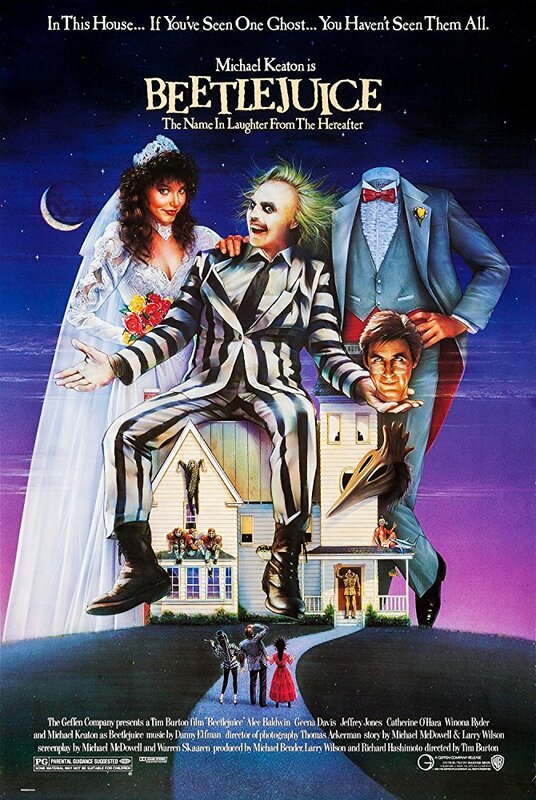 They have to scare them off or make peace with them somehow, and Beetlejuice just might be their answer. The little tot Tony recently moved to Scotland and is having a better time making enemies than friends until he meets Rudolph. The only problem is Rudolph is a vampire, and there is a hunter out there ready to wipe out the vampire race. They're not just best friends, they're blood brothers, and Tony has to save them. This movie is the scary movie for people who don't like scary movies. It's creepy enough to give you goosebumps but still, let you snuggle into your bed at night. Secret doors are never a good idea to explore but in Coraline's case behind her hidden hallway was a parallel universe, only better. Until all of the characters in the other world want her to stay with them forever! Wrens dysfunctional family is extra dysfunctional this Halloween night. Her mom leaves Wren to take her little brother trick-or-treating for her way too young boyfriends Halloween party. Wren got invited to the party of the year, but instead of going to that she loses her brother in a sea of trick-or-treaters and seeks out to find him. Her friend is a little eccentric too. This movie calls for some good laughs. Don't tell mom you just found a 3 million-year-old mummy, but do tell your Halloween obsessed friend. Once the mummy comes to life, and he is not put back in his coffin before midnight on Halloween he will cease to exist. Someone evil is out to get Harold, and the kids have to make sure he rests peacefully. Bet you forgot about this gem. The 70s were prime Halloween making movie time, lemme tell ya. The Witch rumors she is trying to end Halloween (ugh, why) but Dracula will not have it. He rallies all of his undead homies to provide a Hallows Eve ultimatum; to regain their frightening image or leave this Transylvanian castle forever. This short film truly captures the Halloween spirit. A little girl walks into a garage sale... and buys an antique box. Seems normal right? Not when there is a spirit living in it. She took terrible juju from one house to the next. The soul inhabits the little girl's body trying to find a way to cross over... or cross back. 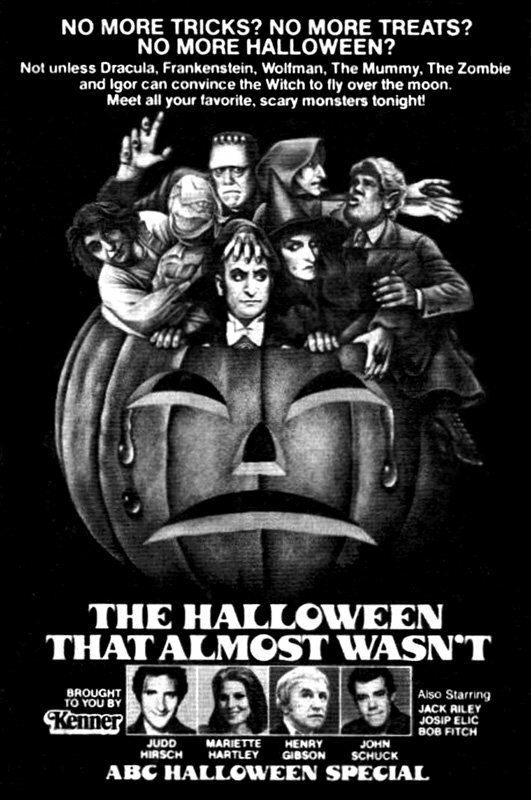 I'd rank this movie pretty high on my spooky factor. There are a lot of suspenseful scenes. 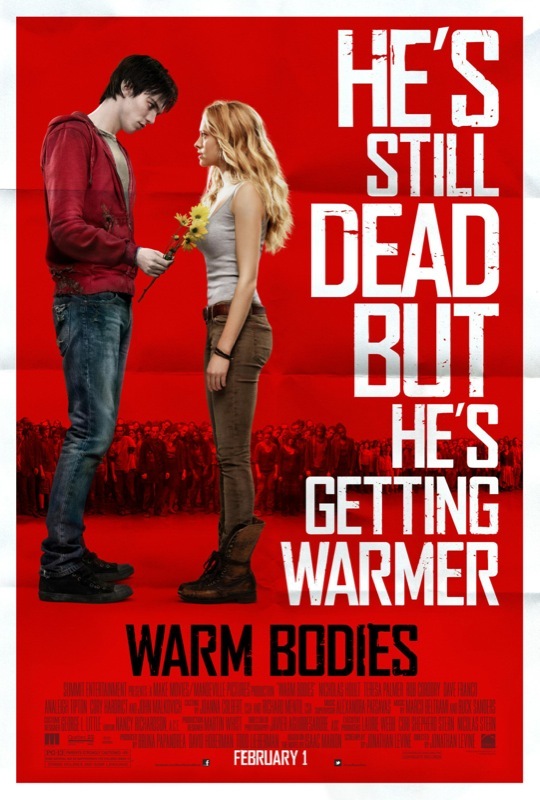 A hopeless romantic that portrays the opposite characteristics of flesh-eating zombies. Instead of wiping out the human race, R, saves a still-living girl, Julie, and the two start up a relationship that could transform the entire lifeless world. He's still dead but he's getting warmer. A little break from the nail-biter you previously watched if you're going in order. This is a doozy to drink with a bottle of Pinot Noir next to you. Comical scary but can still make you jump a teeny bit. It follows the plot line of Jane Austen's Pride and Prejudice to a T with some flesh eating aesthetics involved. 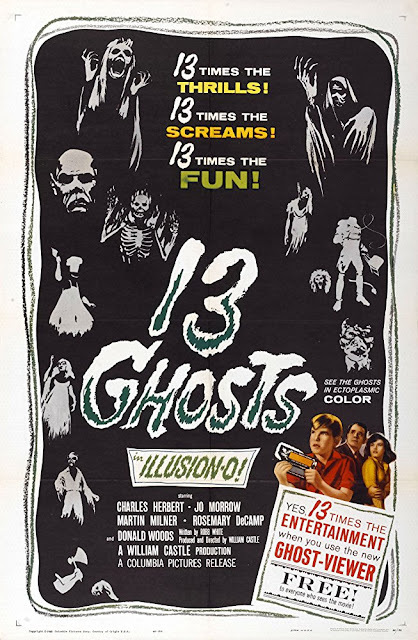 A classic horror film if you get the 1960's version. Classic. It is in black and white. The Zorba family inherits a home from their uncle who is eccentric, to say the least, that supposedly has a fortune hidden within its walls, when they're not shifting. Someone or something is determined to make sure the family doesn't find the treasure. Join in on the fun if you have any original 3-D viewing glasses. Rumor is you can see ghosts roaming about the set. It is named after the holiday. You HAVE to watch it. Maybe grab a friend for this one though. 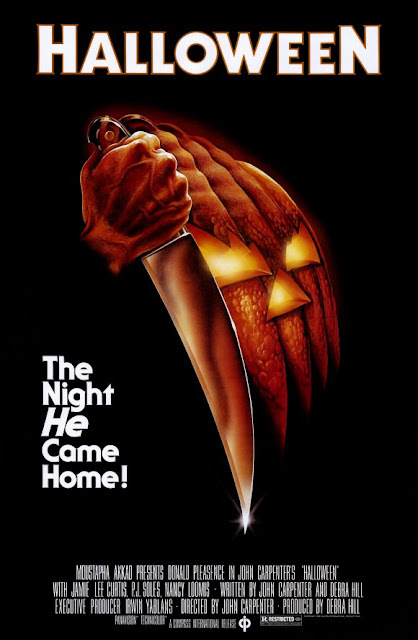 John Carpenter brought out his slasher side for this one. The psychopath Michael Myers slaughters his older sister on Halloween night, is sent away, escapes and seeks out more people victims this Halloween. Oh yeah, he was only 6 when he murdered his 17-year-old sister. You'll notice I didn't list Hocus Pocus because we all know that is going to be included in any given Halloween list, anywhere. It is accounted for... trust me. Any other movie suggestions I missed? 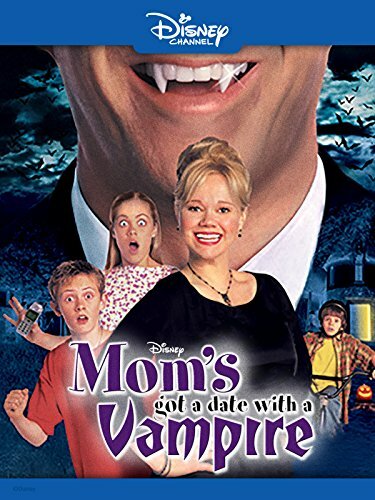 Literally screamed when I saw "Moms got a date with a vampire" Haven't seen that movie in forever! 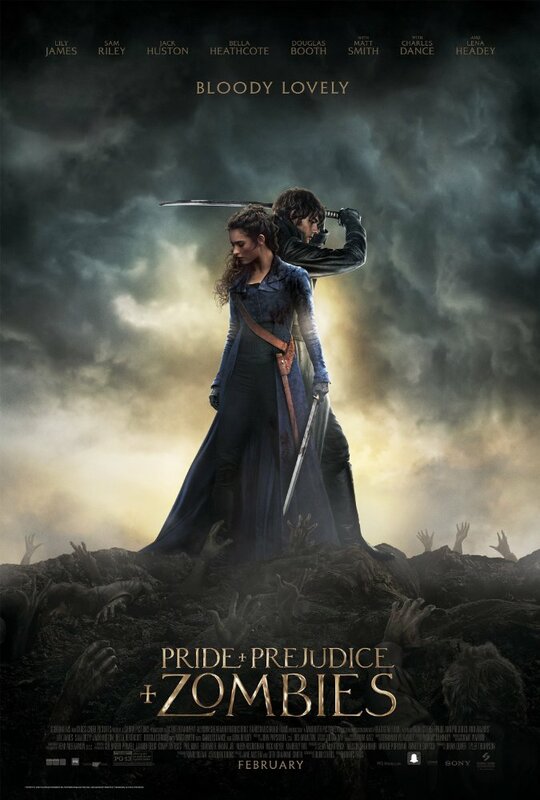 Have to see it this fall season! I did a post similar to your about my favs during the fall time, you should check it out! I just re watched that last night. Ugh such a classic! 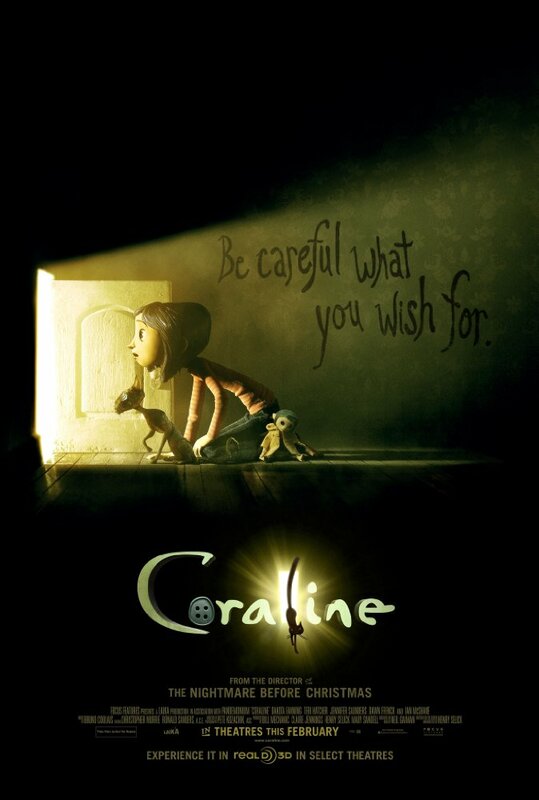 I've had nightmare from Coraline!! and I was 19 when I first watched it! It's gives me the creeps!! Oh Twiches, it's been so long since I saw that one!!!! Coraline was definitely not what I was expecting. Just creepy enough to keep me away but it certainly peaked my interest. Love this list! I'm not a fan of super scary movies, either, but this is a good mix. 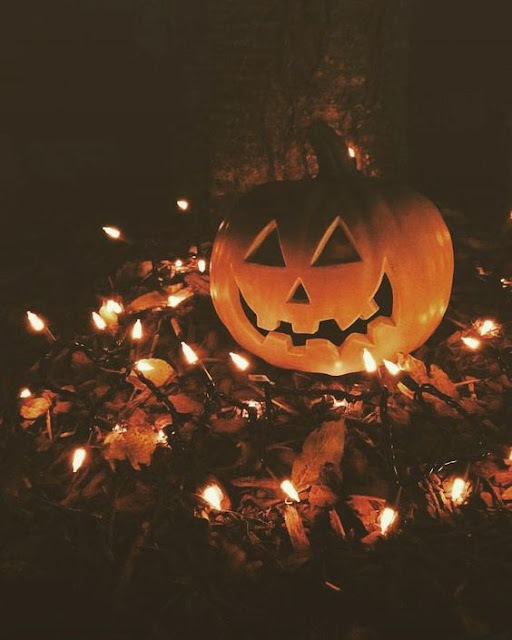 Thanks for sharing and inspiring some Halloween fun! I am not a scary movie fan AT ALL. Thanks for checking it out!